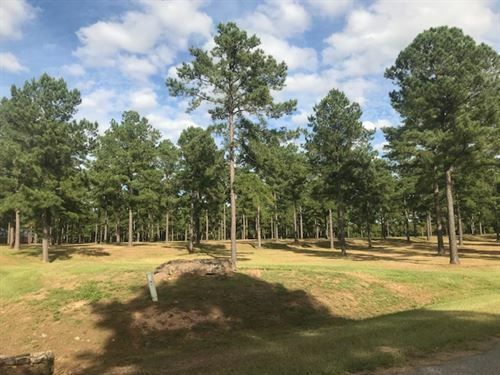 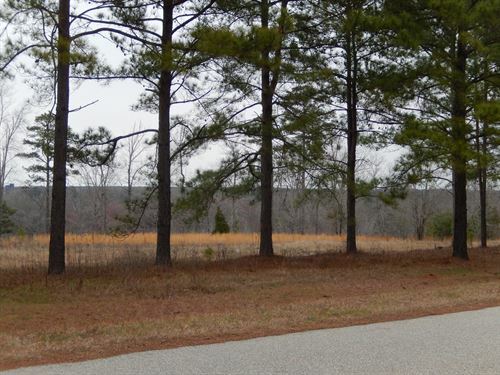 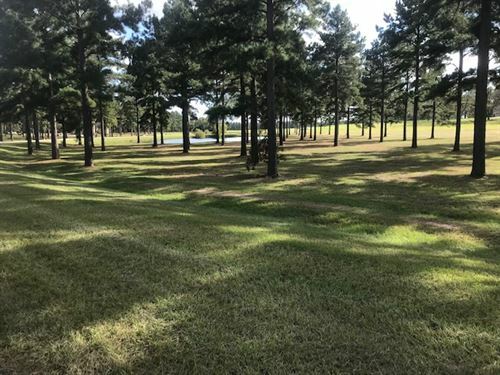 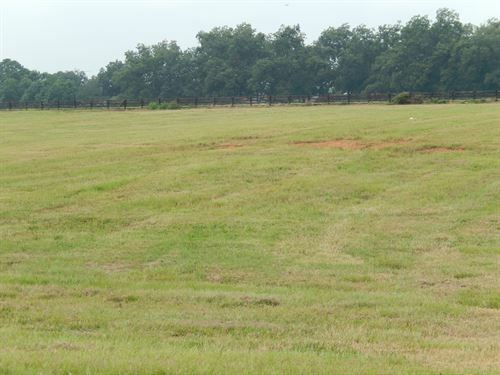 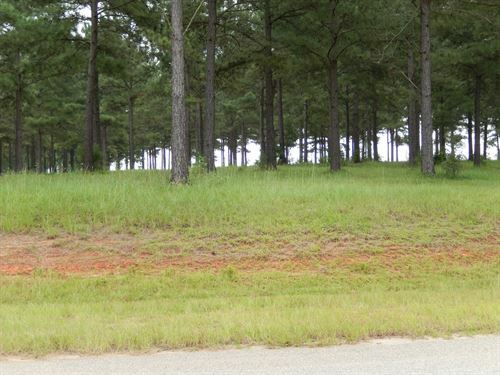 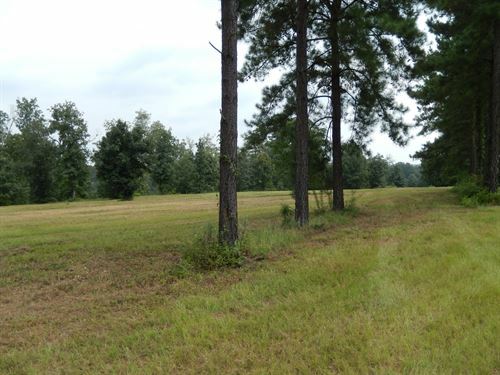 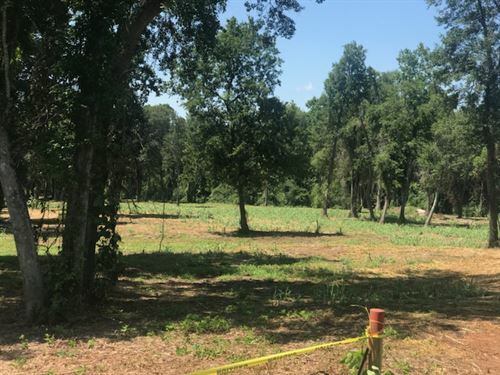 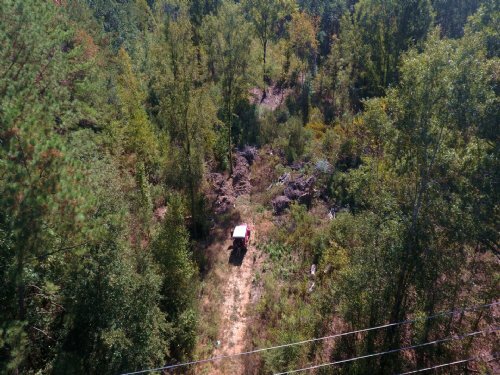 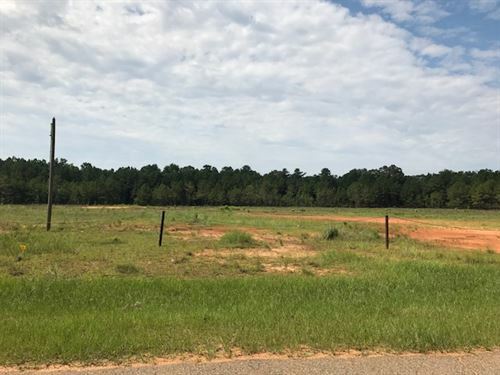 Beautiful, private gated subdivision, five acre plus lots, located in Houston and Peach Counties. 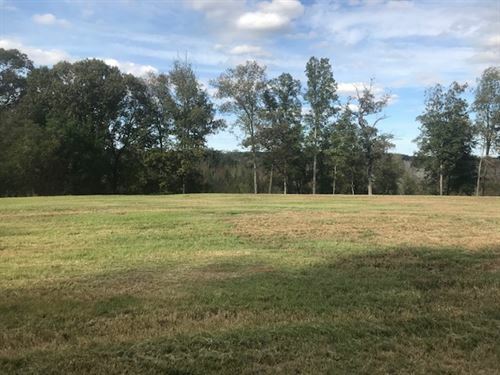 Stunning views, with water lots available, located three miles from Interstate 75 outside of Perry. 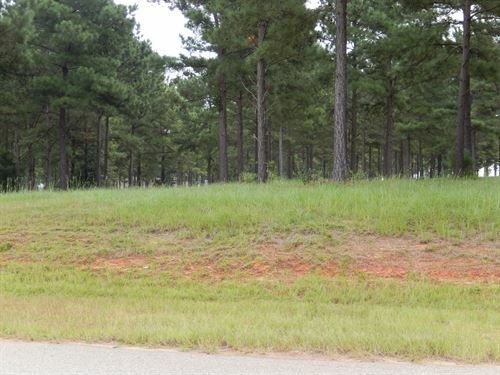 Call for an appointment - Janette Walker 478-951-1299.